Got Leopard? 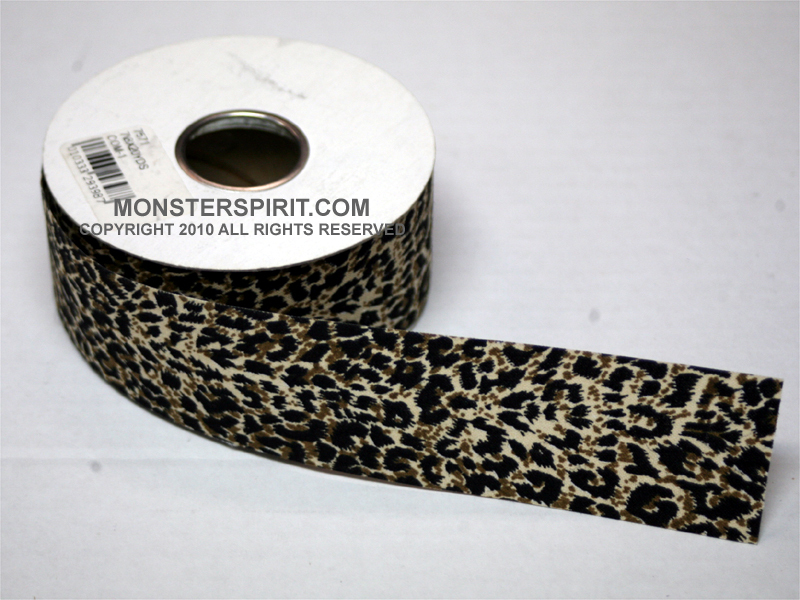 Kid's love this Leopard print ribbon and if you are the Leopards - you got to have this. Great for your Homecoming Mums and Garters.